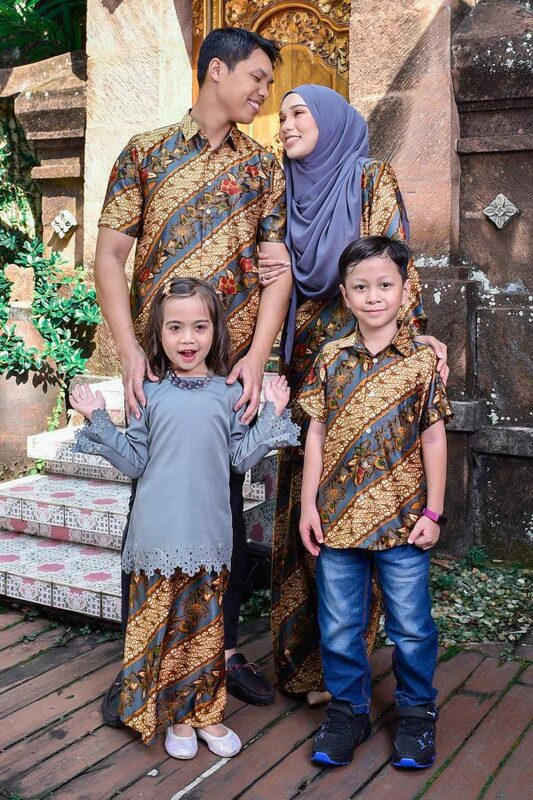 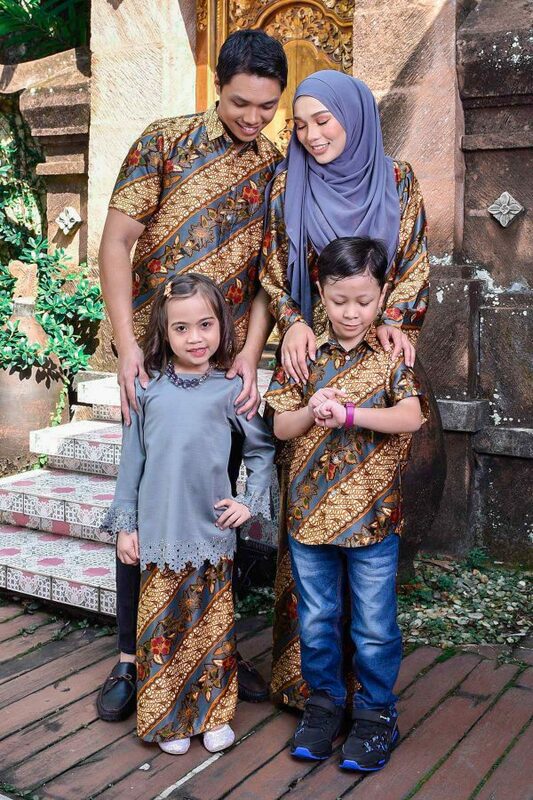 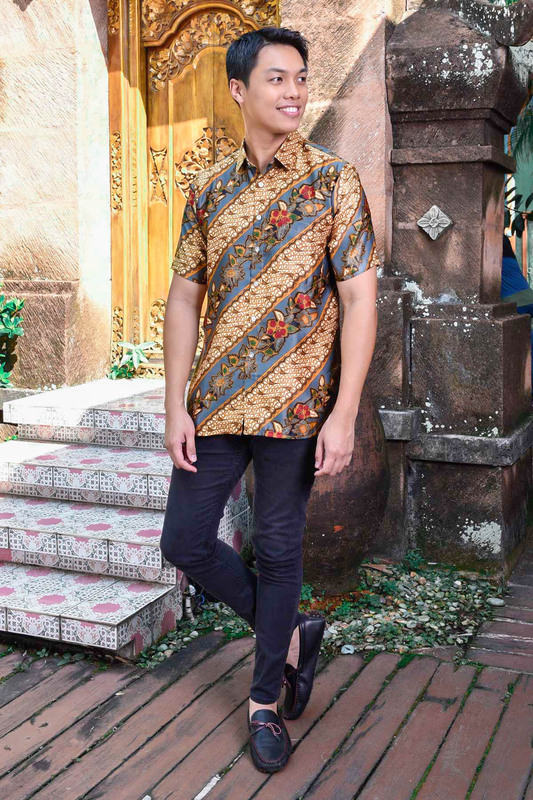 MCC Pre Raya Batik Collection features traditional batik motifs, specially curated for batik lovers. 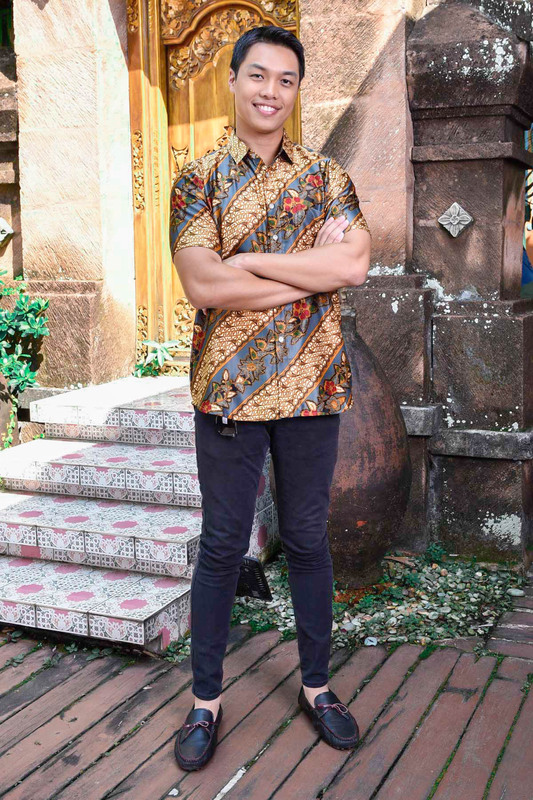 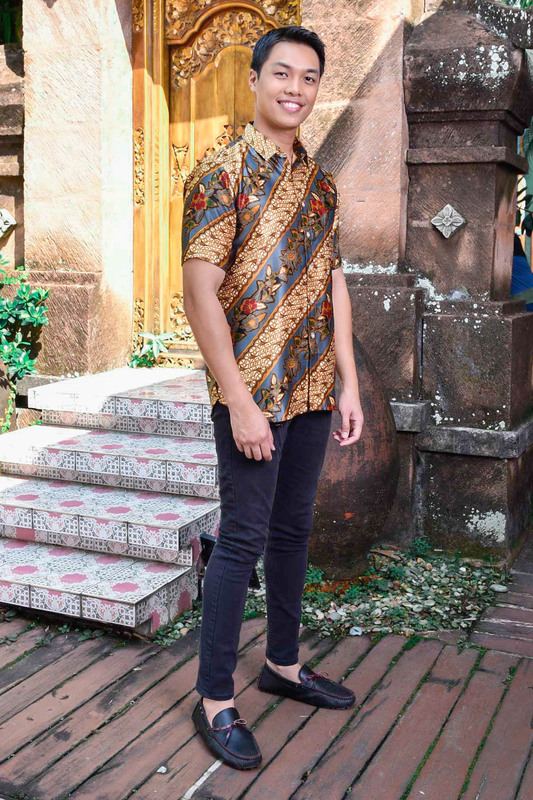 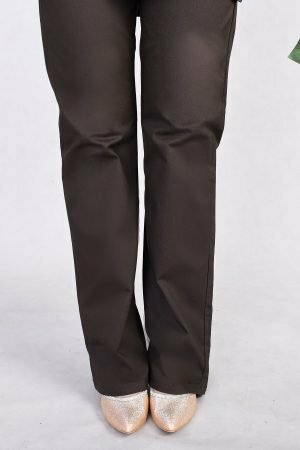 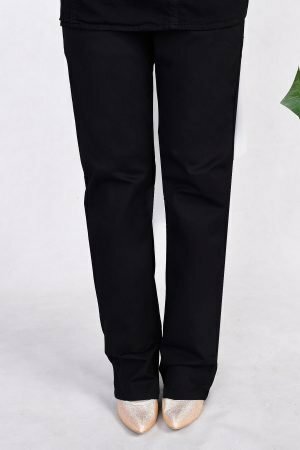 Kemeja Ariel features a buttoned shirt from a batik royal satin materials. 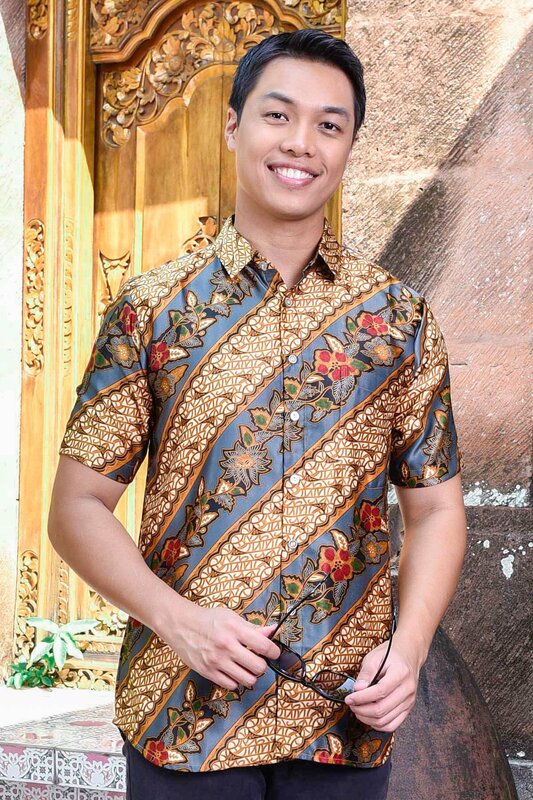 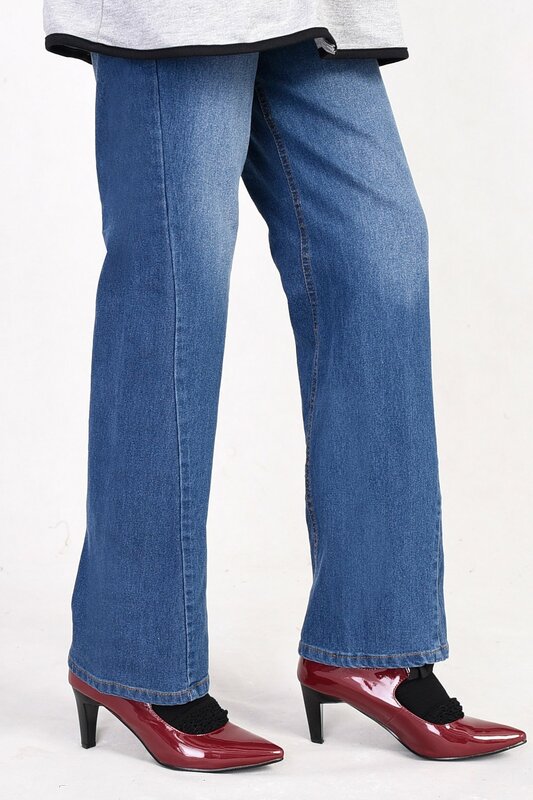 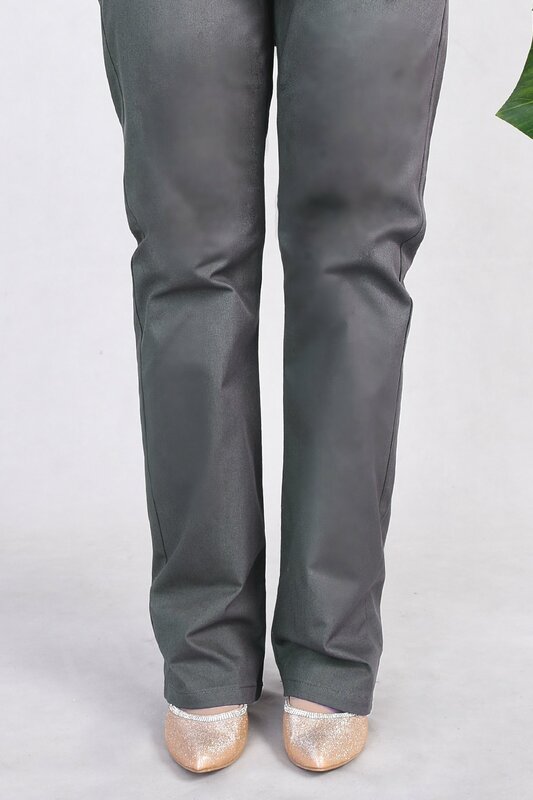 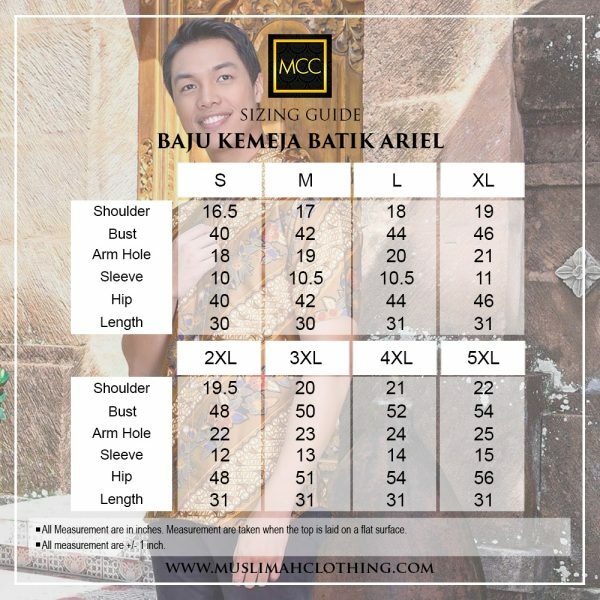 Look polished this Raya with this short sleeves Kemeja Ariel.